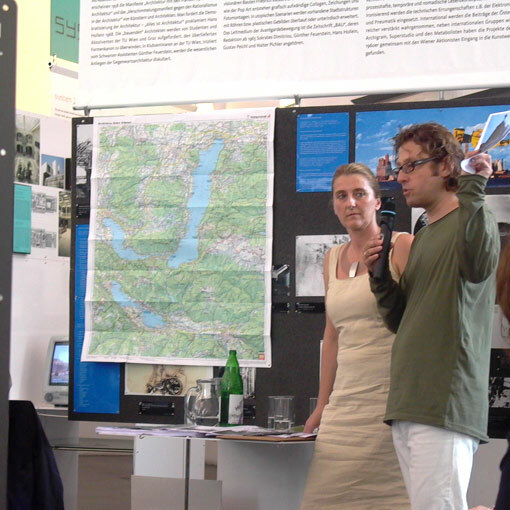 Haus Gamerith on Attersee by Ernst Anton Plischke is an Austrian Modern icon where the landscape and the architecture interplay to heighten one another to unique effect. 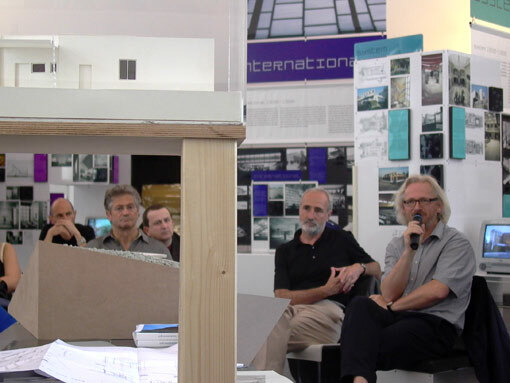 “To dissect the view”, Plischke had decided on a wholly timber-framed building which allowed for a surrounding band of windows. 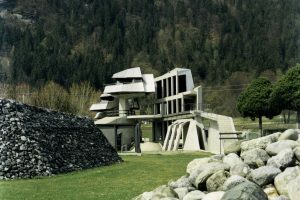 About 75 years later, at the foot of the site, the architects Luger & Maul have completed a second house that plays with the topography and view in a completely different way. 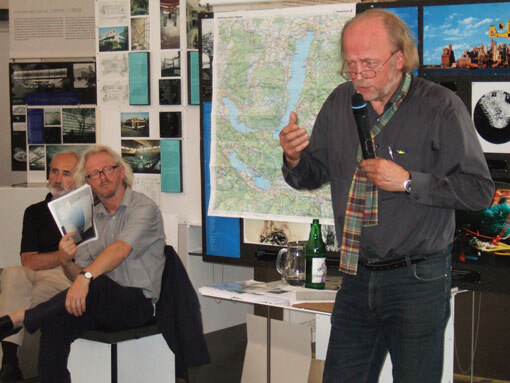 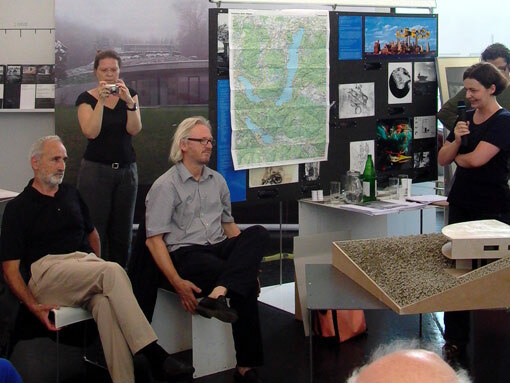 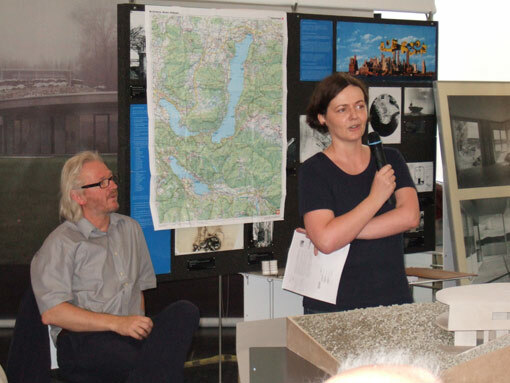 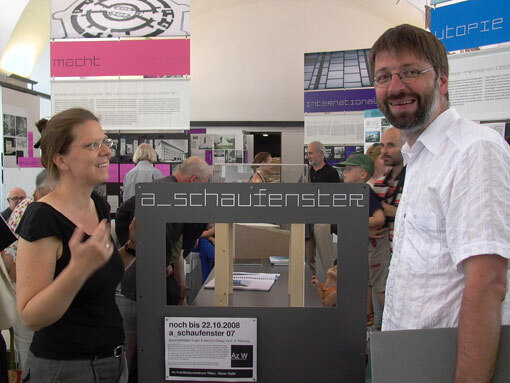 The topic being addressed at this Summer Retreat round of talks is the relationship between these two houses and the special features offered by both the traditional and the cutting edge architecture on the banks of the Attersee lake. 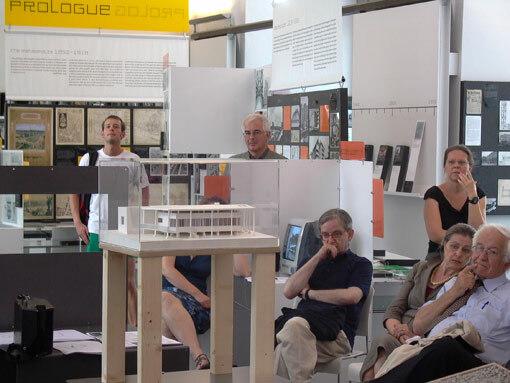 Impressions from the event ‘a_showcase 07: Summer Retreat. 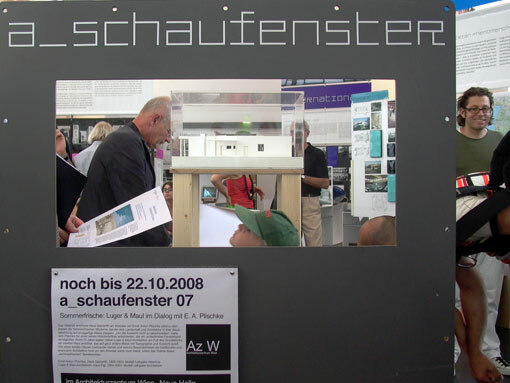 Luger & Maul in conversation with Ernst Anton Plischke’ at the Az W, June 25, 2008.